New Winter 2018: The realistic design of this sports ornament personalized for the recipient will surprise and delight. 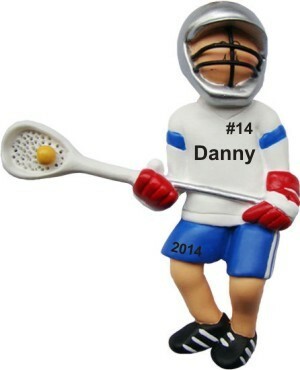 The male lacrosse player personalized Christmas ornament features a male in full gear as he prepares to pass or take a shot. This is a personalized sports ornament, so let us know the details you ‘d like us to add, and we’ll paint them on by hand in a font more stylish than shown. 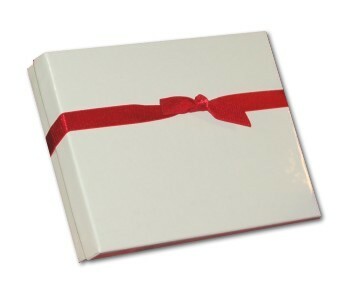 This lacrosse ornament ships in our classic velvet gift and storage bag, a gift from Russell Rhodes. Show your support for his on-field efforts this season with the male lacrosse player Christmas ornament personalized to put a smile on his face.